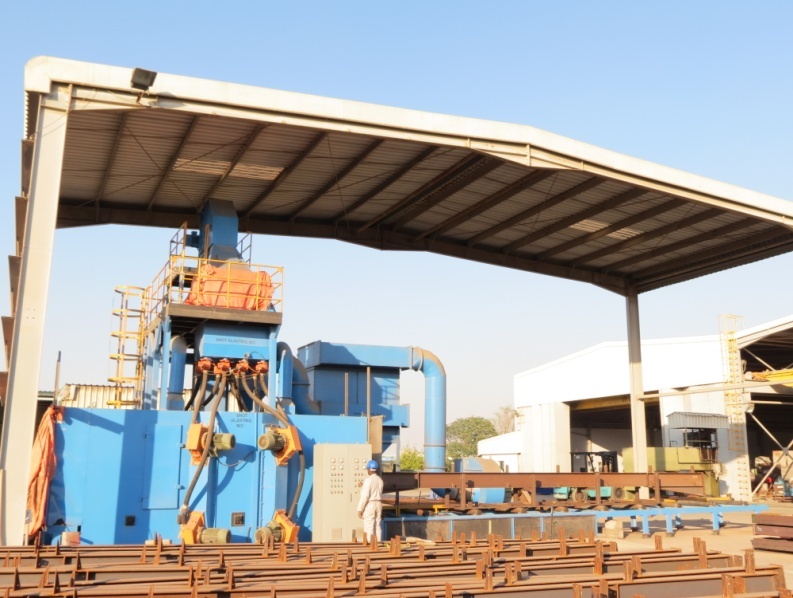 We carry out in house blasting and painting of fabricated equipment’s as per our client’s specifications with the technical support from our qualified experience personal. 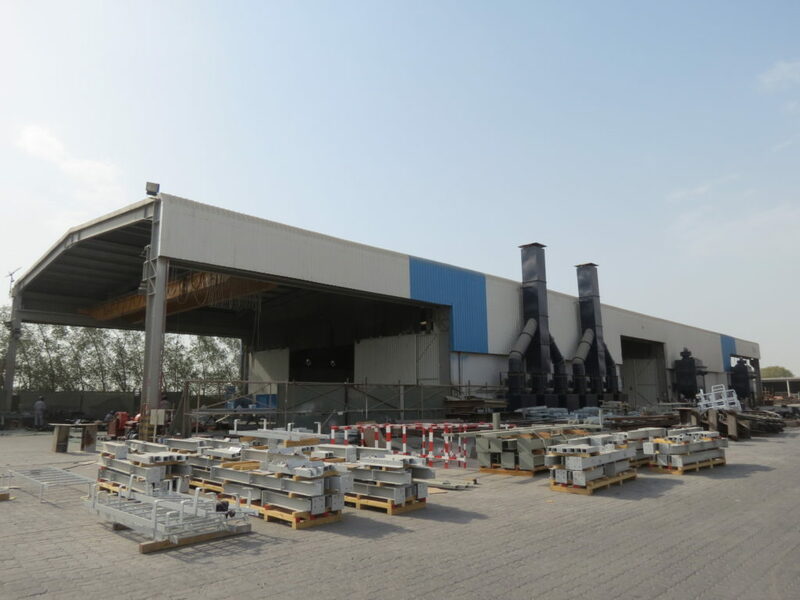 Nash Engineering offers one of the largest and most comprehensive blast and paint facilities in the Middle-east. Our custom, 80m x 20m x 8m blast booths can accommodate any blast specification. Our climate-controlled paint booths allow us to meet our customers’ detailed specifications in any season, regardless of the weather outside. Here at NASH, quality assurance is our number one priority. With over 35 years of combined experience, our highly trained blast technicians perform mill thickness and surface profile testing, as well as rigorous multi-point inspections. Engineered by our NACE certified inspectors, state of the art inspection equipment and thorough documentation, our customers can rest assured that proper procedures for their project have been achieved. 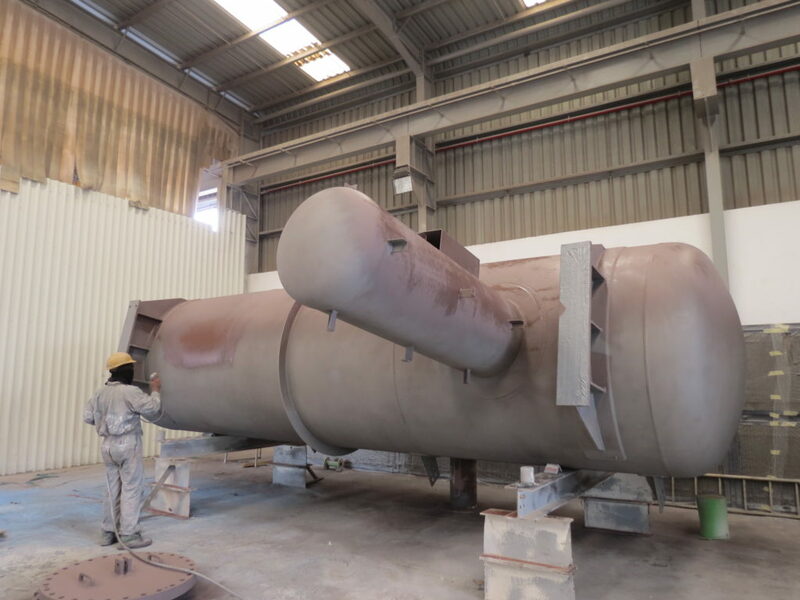 We carry out in house blasting and painting of fabricated equipment’s as per our client’s specifications with the technical support from our qualified experience personnel.